Here you can find doll beds. 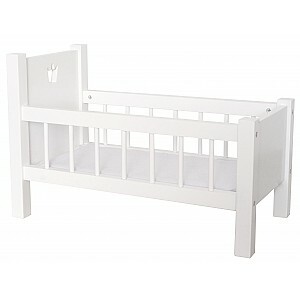 A doll bed is a fun classic toy that is found in most children's rooms. The children can put their dolls, teddy bears and soft animals to bed. An appreciated toy that stimulates to imaginative play. Children love roll play and to do as their parents. 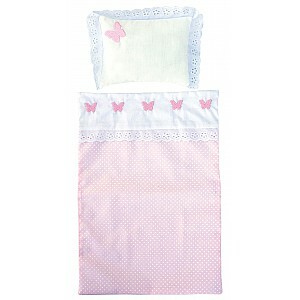 They can put down their own little baby doll in a nice bed set in the doll bed and take it sleep sweetly.